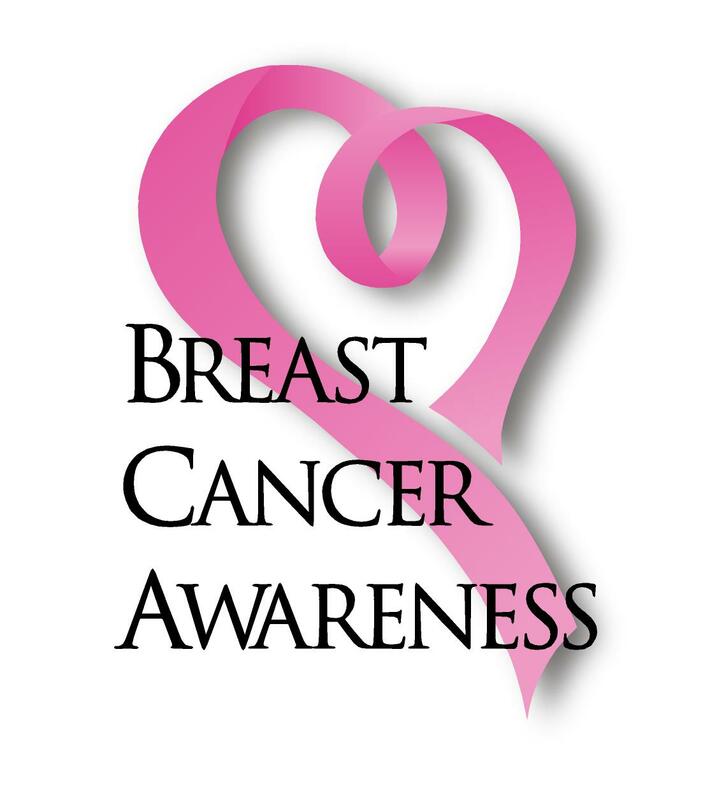 October is breast cancer awareness month and CA Lending® continues to support breast cancer awareness month by donating $1 for every car loan that it provides. CA Lending® also supports prostate cancer awareness month which is coming up in November. Look out for our October and November auto loan promotions. Apply Today and get Approved!